Eggs are a good source of protein for the human body. Many processed foods that use the basic ingredients of eggs. Eating it boiled or fried, eggs are always delicious and healthy. After knowing the benefits of eggs for the body, now you also should know other benefits of eggshells. 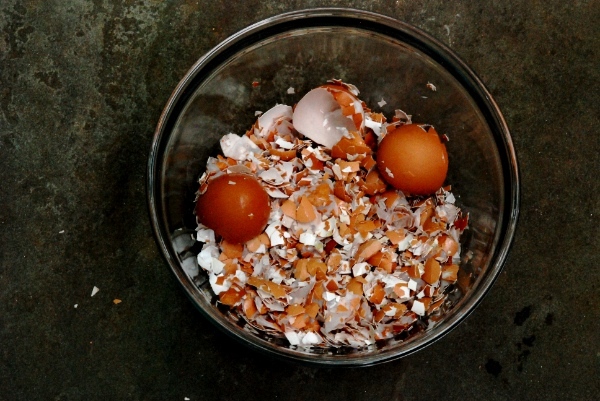 Here are the amazing benefits of eggshells. 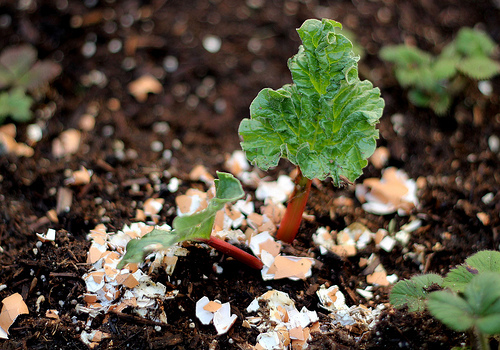 Eggshells can be organic fertilizer. The calcium content is good for the soil. Moreover, the egg shell is easy to rot so that the mineral content can quickly absorb in the soil that will be used as fertilizer. 2. Keeping out of the deer. For those of you who live in an area near to deer habitats, you can take advantage of eggshells to keep them out of your yard. Well, this eggshell if placed on the edge of your yard, deer will not like it. 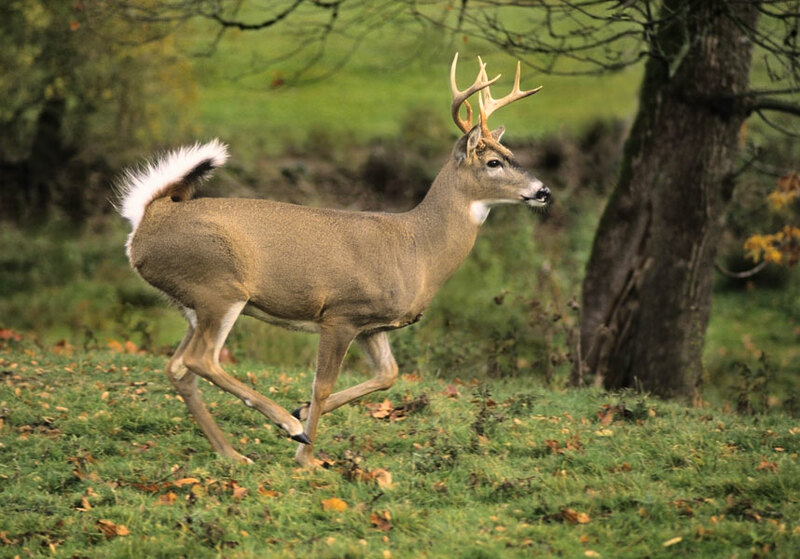 Deer do not like the smell of raw eggs. Unfortunately, the rat could have approached the eggshell. 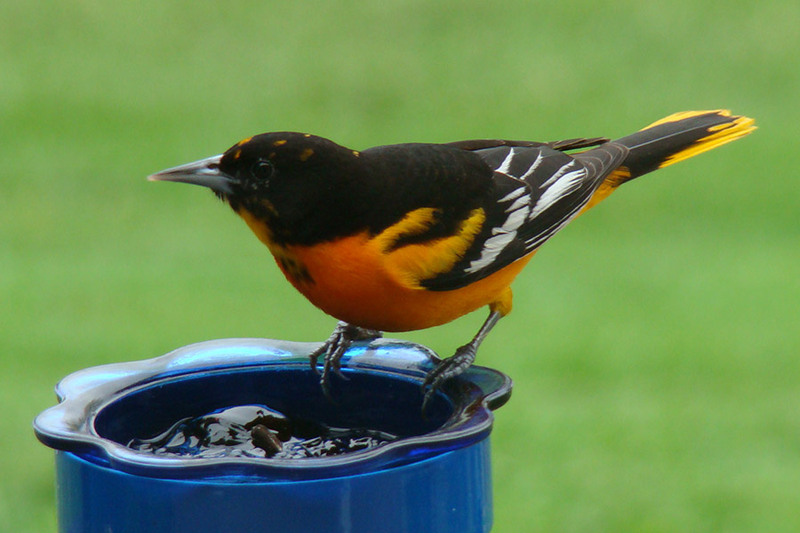 Birds need large amounts of calcium before and after giving birth. You can meet the needs of this calcium by deliberately providing food in the form of eggshell crumbs. Just put it around the bird nest. However, you have to sterilize the egg shell before. The trick is to first soak it with boiling water. 4. Become a plant seed pot. 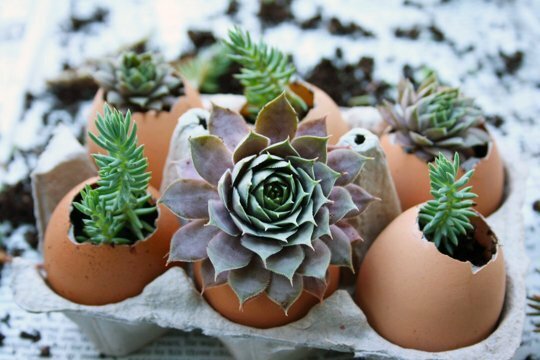 You can use eggshells that are only perforated one end as a plant seed pot. Of course, first clean the inside with boiled water and a small hole in the bottom. Dab a little bit of the inside then add the seeds of the plant and then let it grow by itself. Later, when it grows bigger, you can relocate it to pots or garden. If the number one egg shell is processed into a fertilizer on a larger scale along with the soil, then this point is tips on utilizing egg shells directly as fertilizer. Simply crumble the egg shell to taste and sprinkle around the plant directly. The egg shell will soon rot into organic fertilizer. Egg shell can repel snails that become pests of plants. 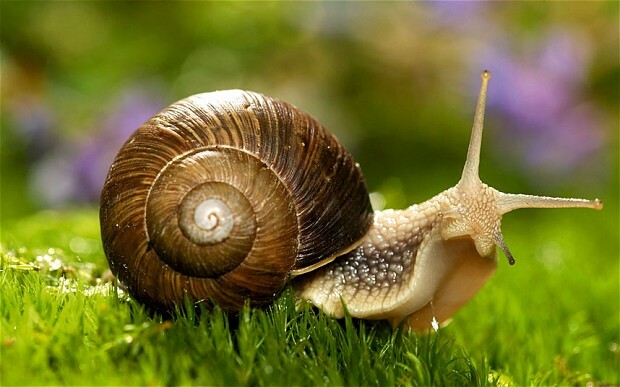 Only by sprinkling a crumb around a plant, the snail will dodge. Eggshells can be decorated in your home garden or ornament of some corner of your home. You can just put it on the tip of a tapered plant and sturdy or you can make a mini plant pot like in the picture.